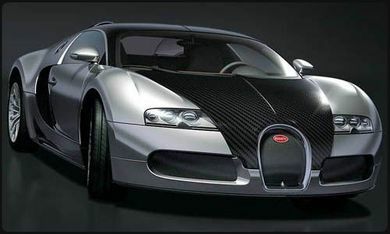 The Bugatti Veyron is a mid-engine grand touring car produced by Bugatti headquarters in Château St Jean in Molsheim (Alsace, France). 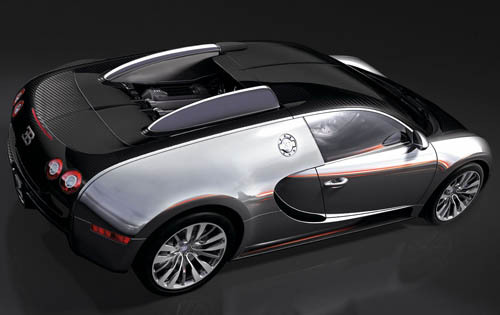 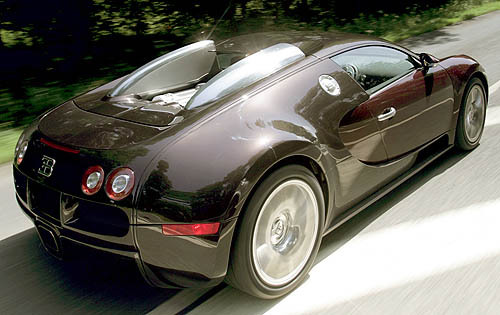 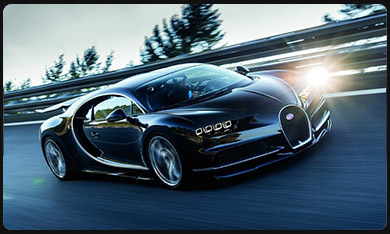 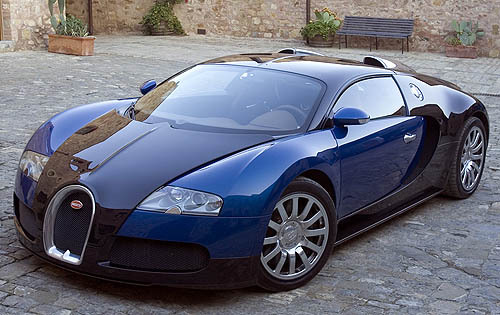 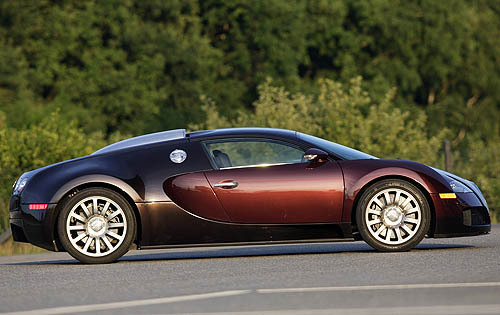 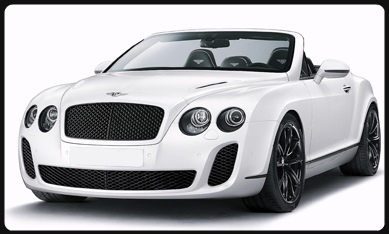 200 examples of the Veyron are known to have been built and delivered since production began. 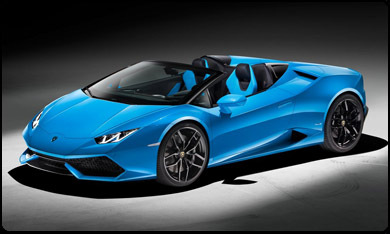 There will be a total of 300 built.